Workman Publishing Company, 9781523505371, 112pp. 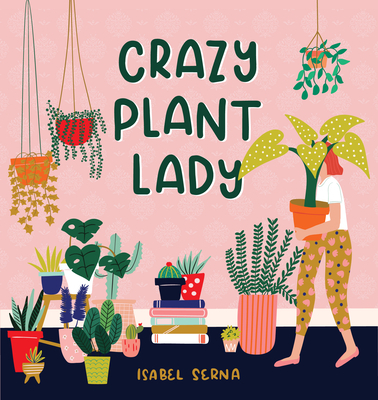 Isabel Serna is the founder of Black Lamb Studio, a Miami-based design studio with a focus on colorful patterns, illustration, fun stationery, and product design. Formally trained as an industrial designer, her work can be found on wallpaper, wrapping paper, textiles, stationery, and various printed media. She has collaborated with brands such as Kate Spade, Hallmark, Travelpro, Mixbook, West Elm, and Figo Fabrics. She lives with her husband, Juan, her French bulldog, Charlie, and many plants in Miami, Florida.